The days are getting longer and the world is blooming in color. Still, many of us go about our business without stopping to soak in the changing of seasons. In Japan, on the other hand, appreciating the beauty of flowers and blossoms is an ancient pastime. “Hanami” or 花見 quite literally stands for “flower viewing”, and it is an important social activity for many Japanese. An all-inclusive ticket costs 53 francs, and we feel that this is an amazing “bang-for-the-buck” based on a previous event there. The various indoor and outdoor booths will be featuring ramen, sushi, sashimi, Japanese curries and delicious BBQ skewers. Did we mention a dessert buffet stacked with mochi? Advance tickets are on sale at Restaurant Noohn or they can be purchased at the door. 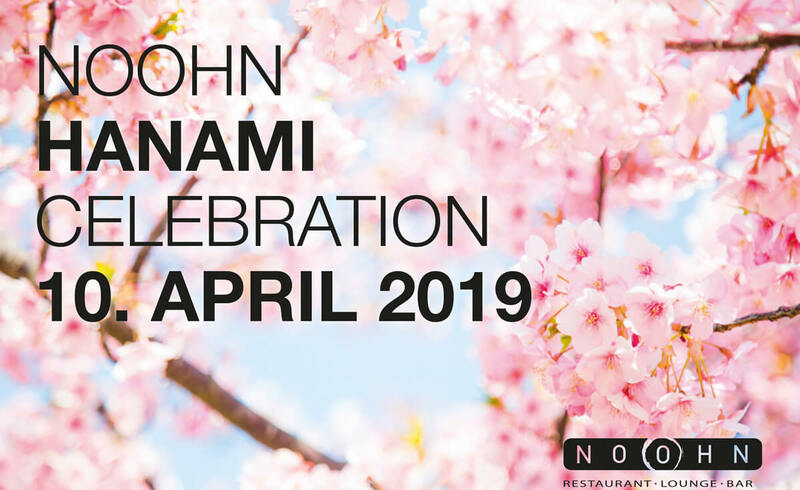 Let’s celebrate hanami together!